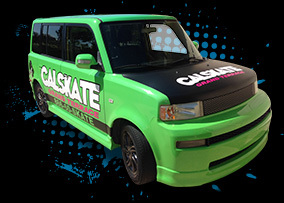 When it comes to vehicle wraps in Riverside, CA, the talented team at Wraps is here to help! We offer a wide range of products and services to help you get your business or event noticed with little to no effort at all. The only thing you have to do is drive! 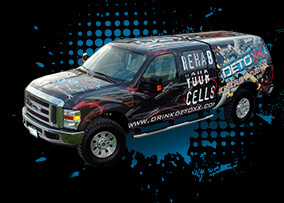 With one of our custom vehicle wraps, your vehicle will literally be a "billboard" complete with a custom made graphic. 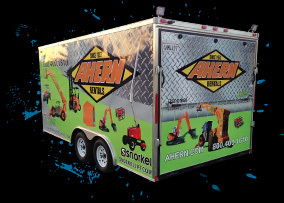 We can wrap any vehicle from cars and trucks to vans, SUV's, and even large trailers! 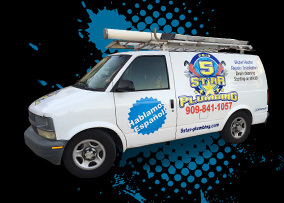 Our staff is on hand to answer any questions you might have about the process so don't hesitate to contact our shop anytime!